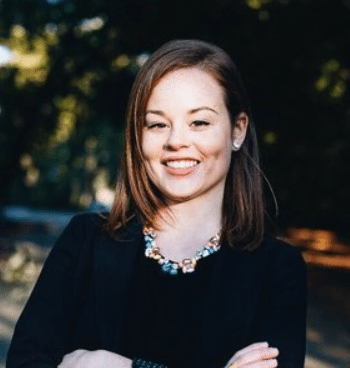 Kara Bettis is a Boston-based reporter on topics of faith, politics, and culture. Find her on Twitter @karabettis. Nearly half of Americans suffer from chronic illness. Here’s how some are doing God-honoring work despite the pain.